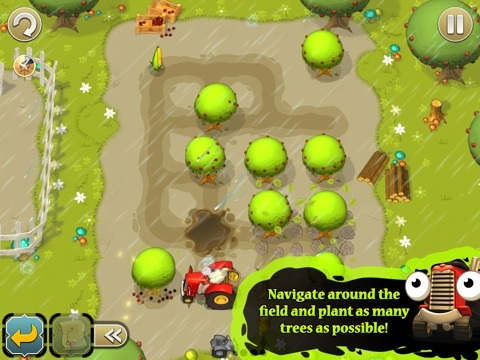 Discussion in 'Price Drops, Must-Have Freebies, and Deals' started by sink_or_swim, Jul 6, 2012. 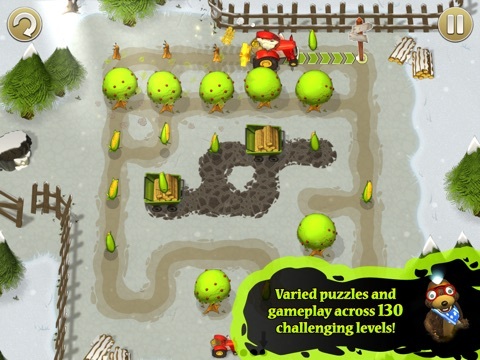 FREE for a limited time to celebrate Tractor Trails release on Android! There's a need... a need for seed! 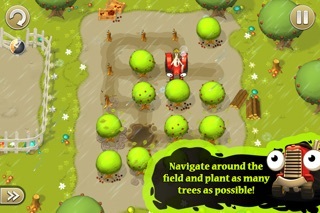 Help Red & Chuck puzzle out a path and plant as many trees as possible. 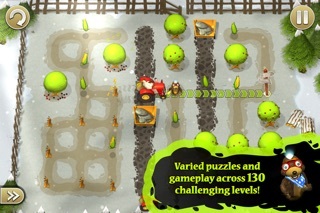 Choose your moves wisely as poor ol' Red has no brakes to help him stop, so you'll need all your skills to cleverly navigate the challenging levels! 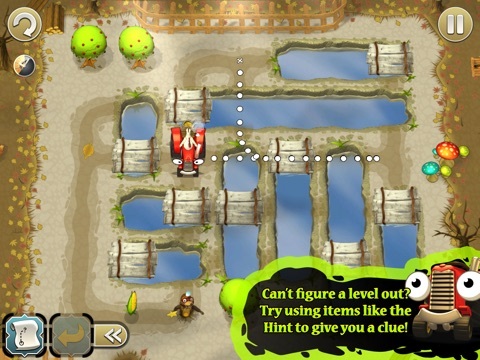 - 130 levels including enormous ultimate challenge mega-maps! 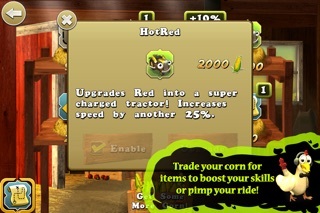 - Collect corn to exchange for handy hints and power-ups! 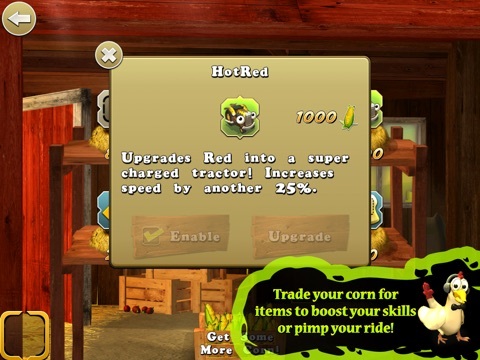 - Upgrade Red's abilities - get a tricked out tractor and finish fields faster! 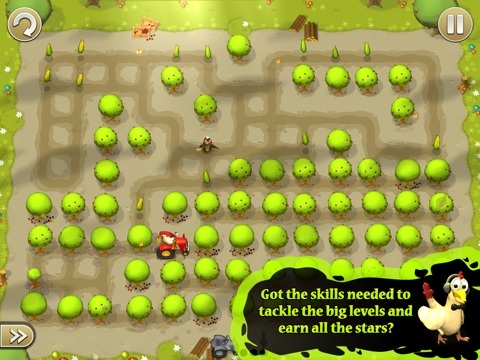 - Earn lots of achievements & get your high score on the leaderboard using GameCenter! - Awesome music & sound effects by Earcom! - A universal app for all iOS devices! Spent many hours on this one! Surprised it didn't go mainstream. I had no idea this was from the guys who made Sentinal. I just saw the kind of goofy icon and figured it was a kids game (maybe it is?). Anyway, I'll definitely check this out. It's an everyone's game, really Don't be deceived by the cute characters and easy start, later on when the maps get bigger and the special features come into play, it gets genuinely tricky. Very good game! It was my treat for the day because I had never heard of it before. 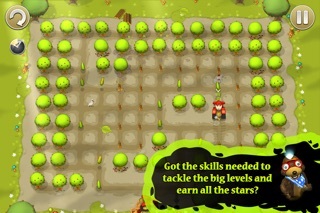 But when I loaded it on my new ipad, it has really cute graphics and the gameplay is fun and clear.